HOUSTON (KTRK) -- We're less than six months away from kickoff to Super Bowl 51 right here in Houston and the NFL is, as always, working to land a major super star for the half time show. 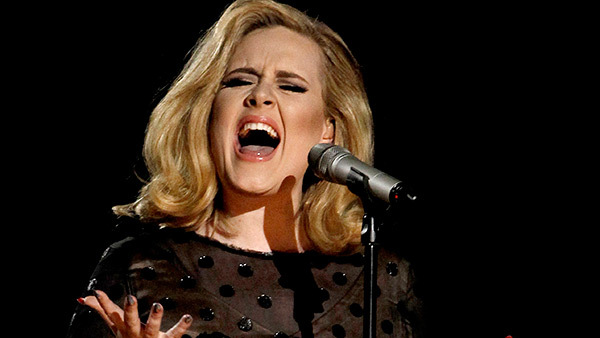 There are reports that the league wants Adele to perform. The singer is currently on a sold-out world tour. Apparently it's her nerves that could be the deciding factor. If the British star does agree, there's word she could be joined by One Republic. So far nothing has been confirmed by the NFL or Adele. By the way - even if the superstar singer doesn't grace the big stage at the Super Bowl, she will be in Houston in a few months for back-to-back shows at the Toyota Center on November 8 and 9.